As we believe in achieving classic health and fitness results in modern ways, we make use of some great fitness tech at Westpark Fitness. As well as having an app to book into our classes and get any information you may need; we also make use of both Myzone and Shape My Plan at Westpark Fitness. Myzone is a fitness tracker belt that you wear to monitor your heart rate. Highly interactive and collaborative, it syncs with the Myzone app to record your statistics and awards you points called ‘MEPs’ (Myzone effort points) to reward your efforts. These form part of a leader board and the more MEPs you earn, you can graduate into different levels and get free t-shirts at the Westpark Fitness reception to show your level off proudly! The app also works in real-time to send you feedback to encourage you during your workouts and fitness activities – both inside and outside the gym. Using the Myzone fitness tracker belt and app has led to some really great results for our members as it keeps them accountable in an aspirational way! 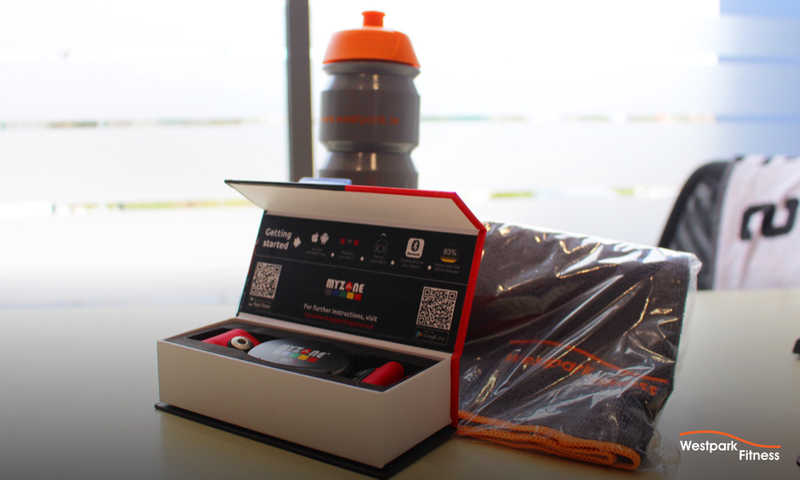 Enquire at reception about purchasing a Myzone belt. NEW MYZONE CLASS! Our newest class is for those who use Myzone and is held every Monday, Wednesday, Friday and Sunday at Westpark Fitness! Learn all about it here. Fitness tech can also be used to help you reach your health and fitness goals in terms of food and nutrition. 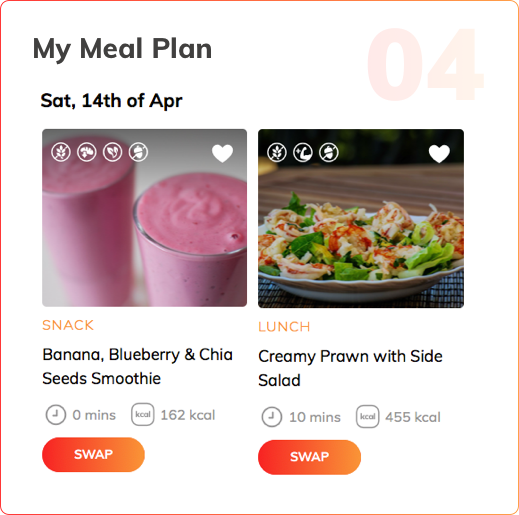 That is why we are delighted to have partnered with Shape My Plan – an amazing app that provides you with recipes tailored towards your goals, nutritional tips and information and a food intake tracker. While this usually costs €12 per month, Westpark Fitness members can get Shape My Plan for only €4 per month! By having Shape My Plan on your side it means that everything that you do at Westpark Fitness can be supported outside the gym in terms of your nutritional intake. Enquire at reception or with any of our team to get Shape My Plan and learn more here. Did you know that we have our own app too? Available on both Apple and Android devices, with the Westpark Fitness app you can stay up to date with our latest news, classes, offers and events. You can also use the easy booking system to book into a class straight from your phone! You can also easily contact us by phone, e-mail us at the tap of of a button and view directions and maps to our premier fitness facility. Share articles, classes or swim sessions with friends too through social media channels also. Our app is a hub of activity and a great representation of the community spirit here at Westpark Fitness. 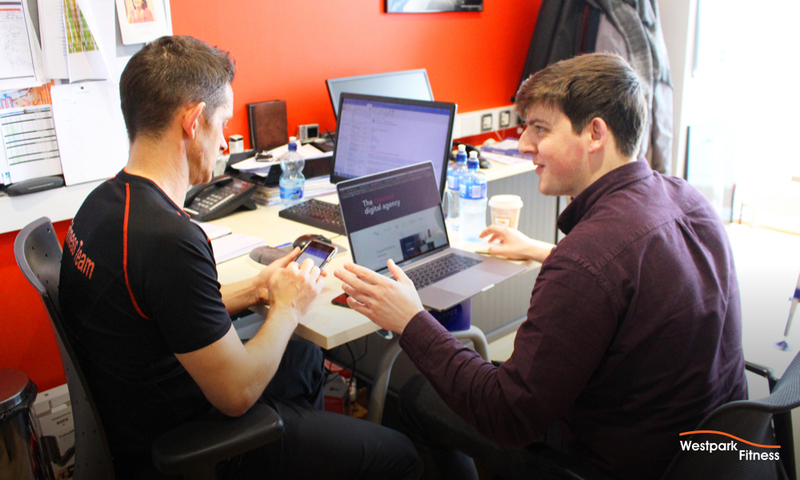 As you can see, being a member of Westpark Fitness means being part of a premier fitness facility in Tallaght that actively works towards helping you reach and maintain your health and fitness goals. If you are not a member yet, you can view our membership types here and book a free tour here. We have a proven track record in Tallaght helping over 18,000 local people achieve their goals over the last 20 years.